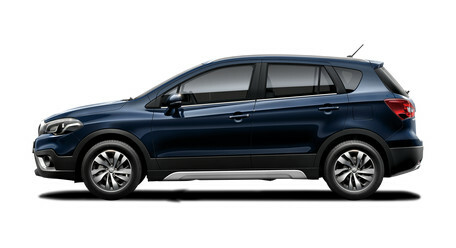 IGNIS GLX IN STOCK READY TO GO !!!! 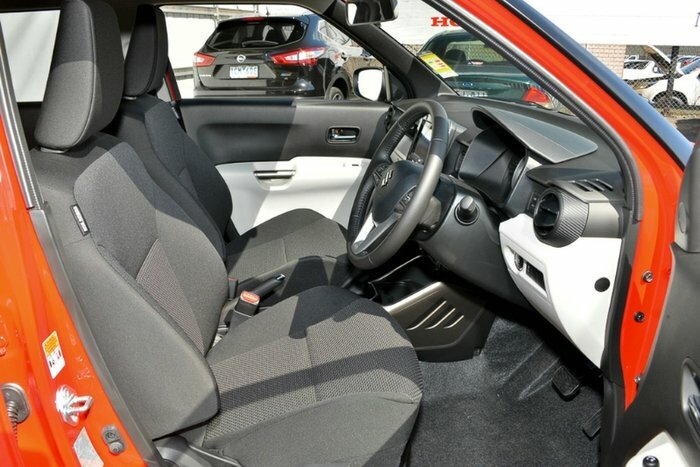 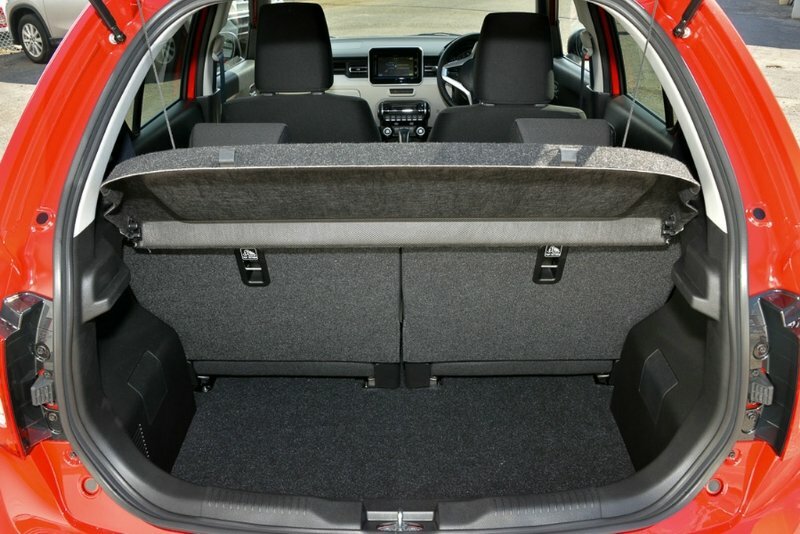 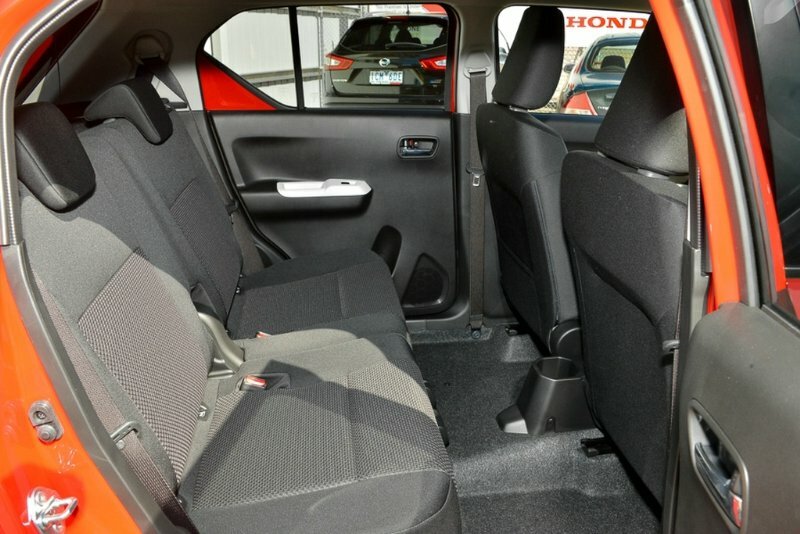 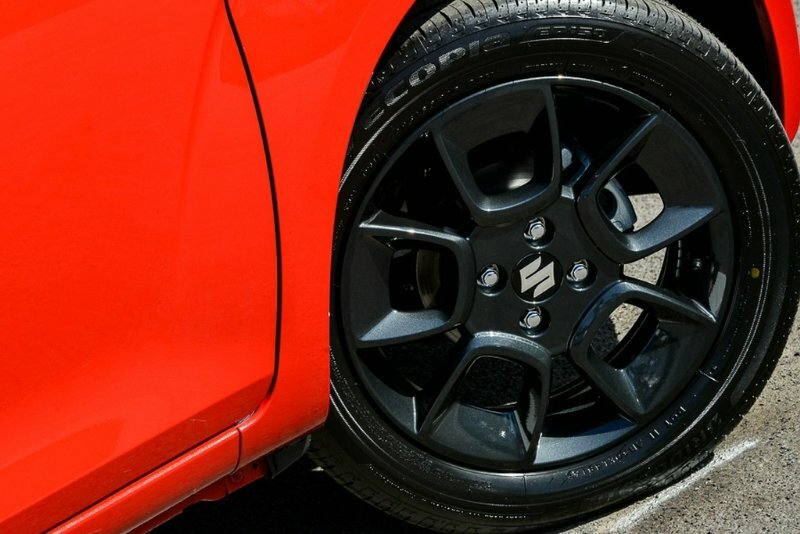 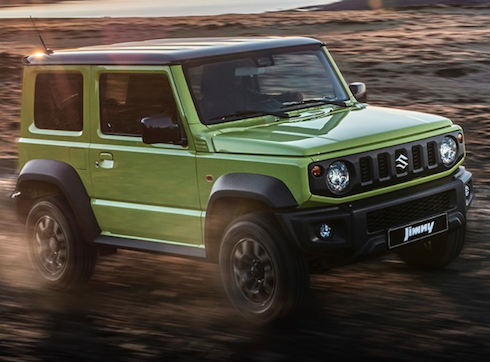 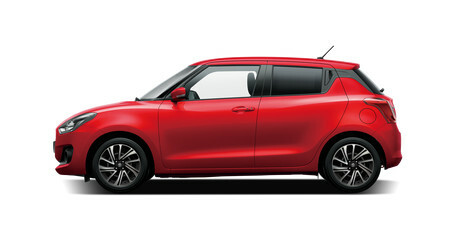 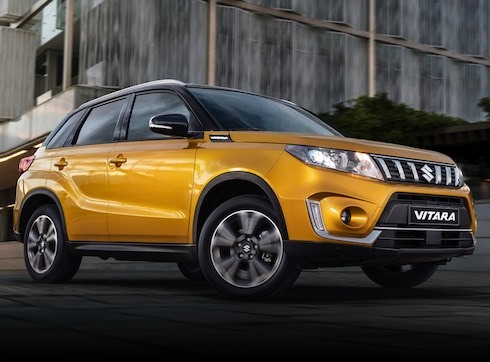 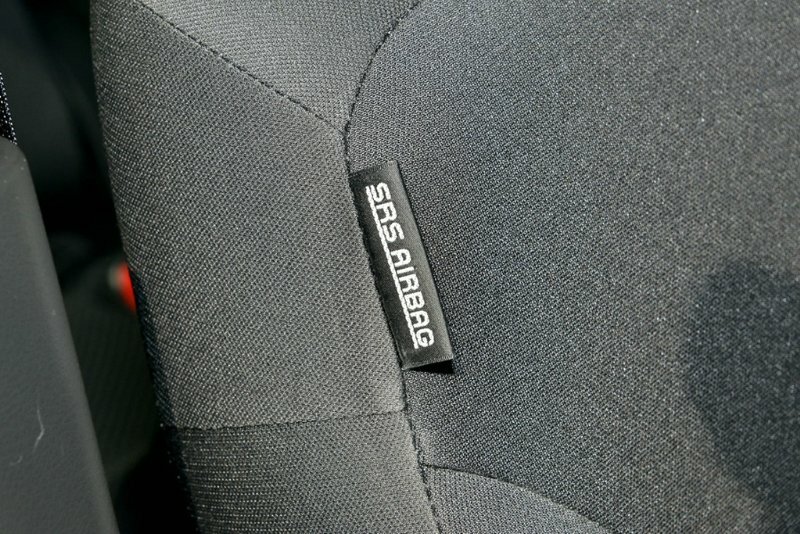 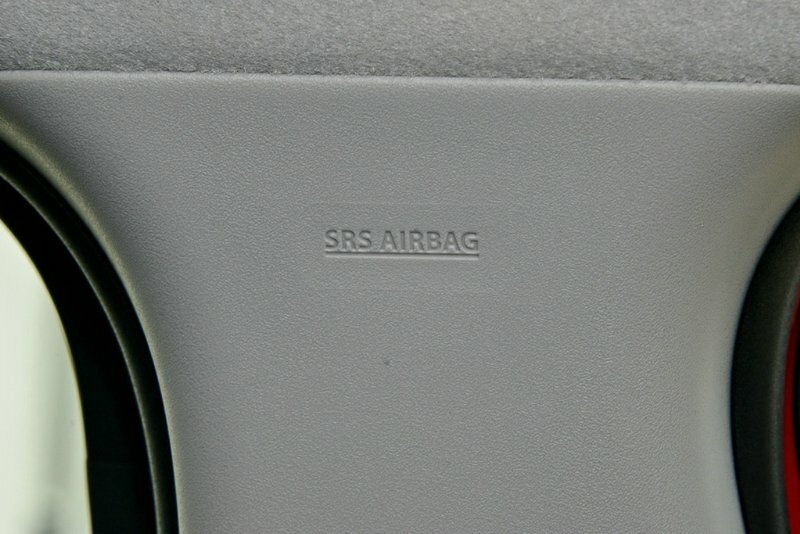 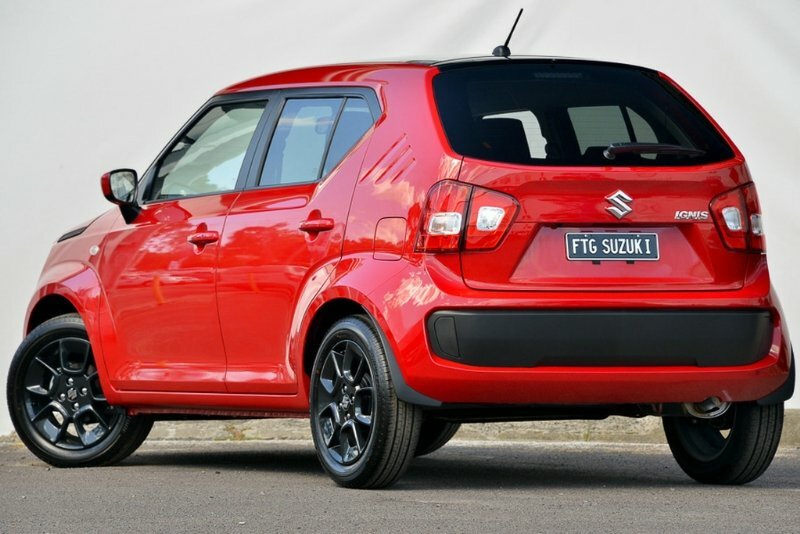 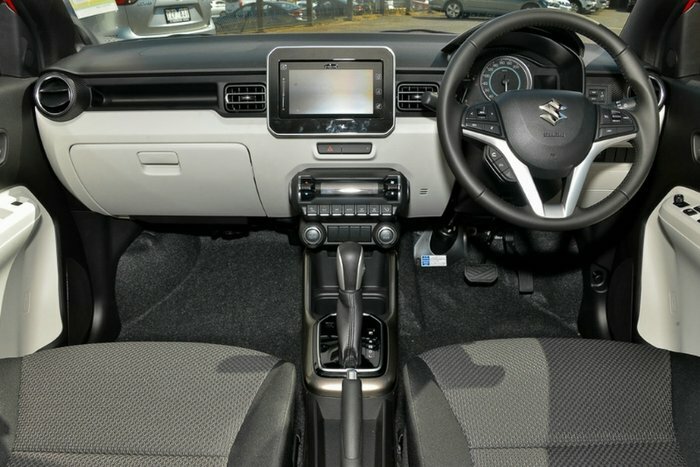 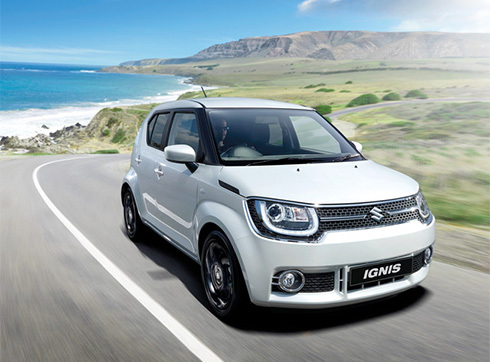 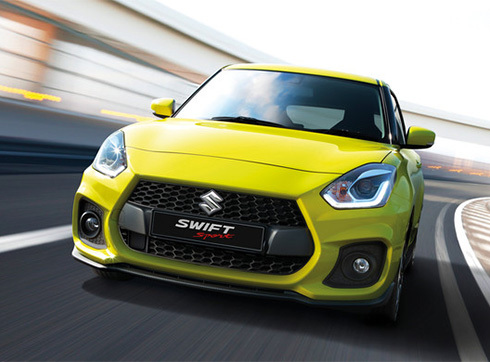 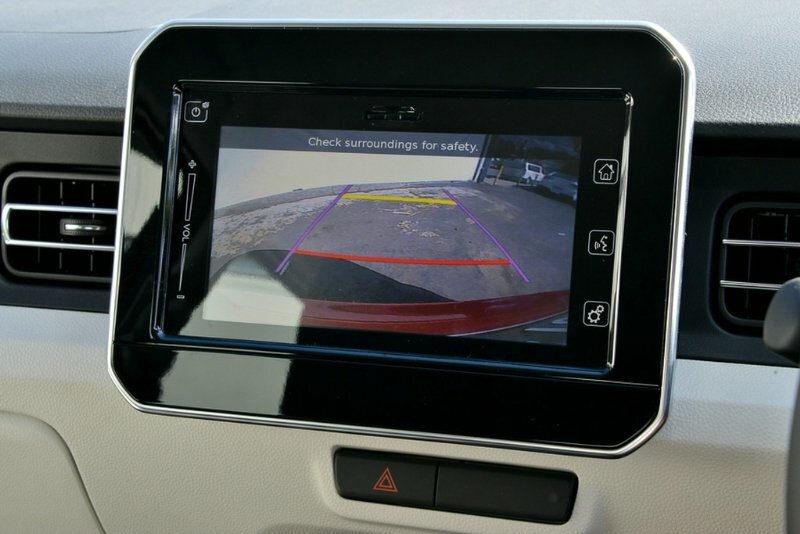 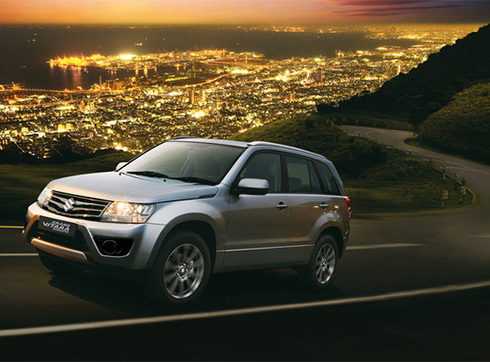 The Ignis is an SUV-styled escape hatch that combines a simple, stylish exterior with versatile functionality. 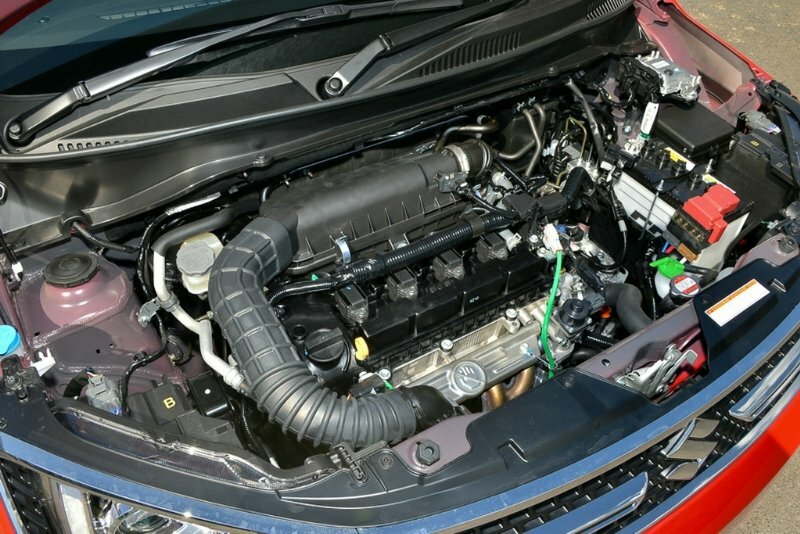 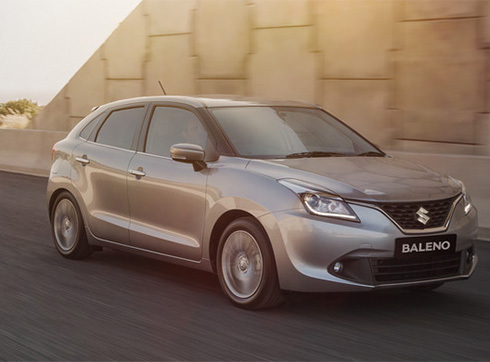 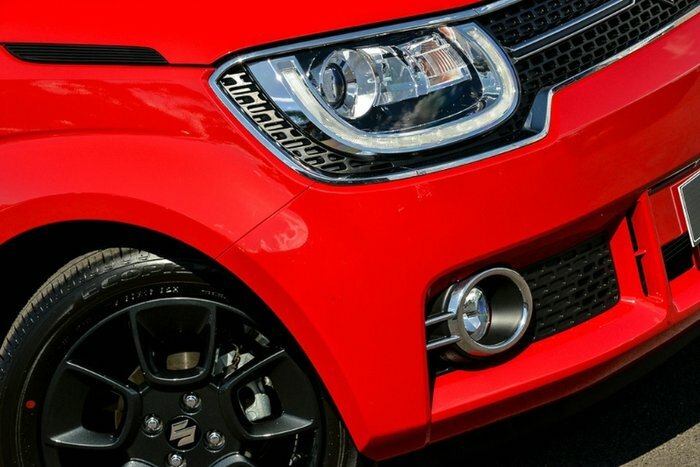 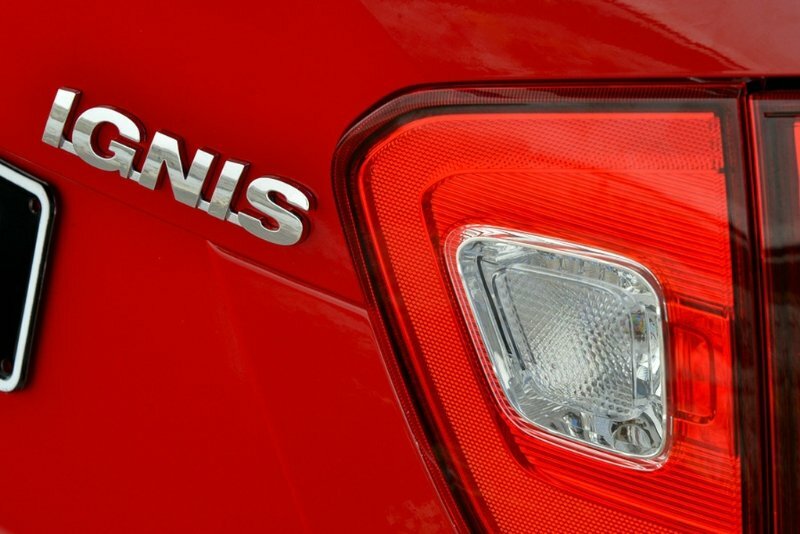 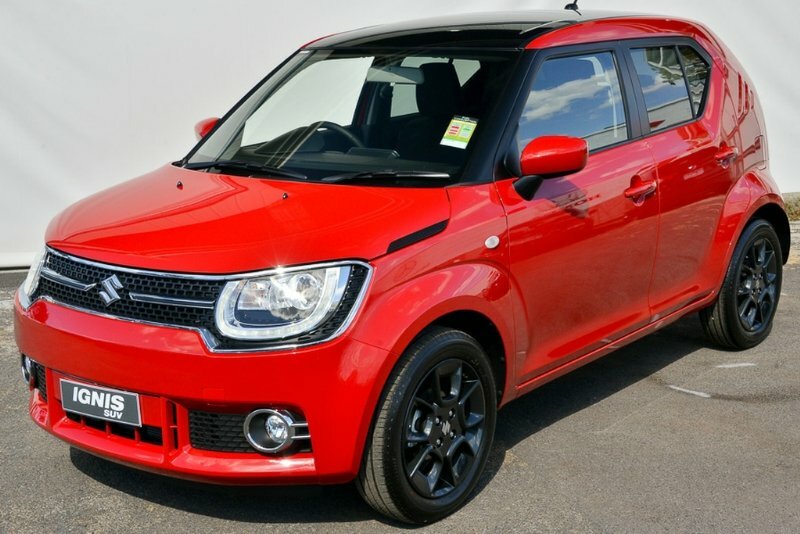 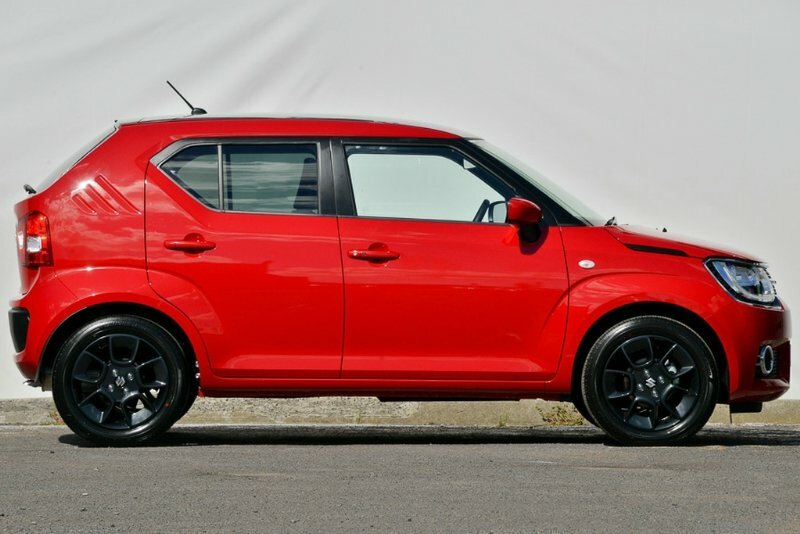 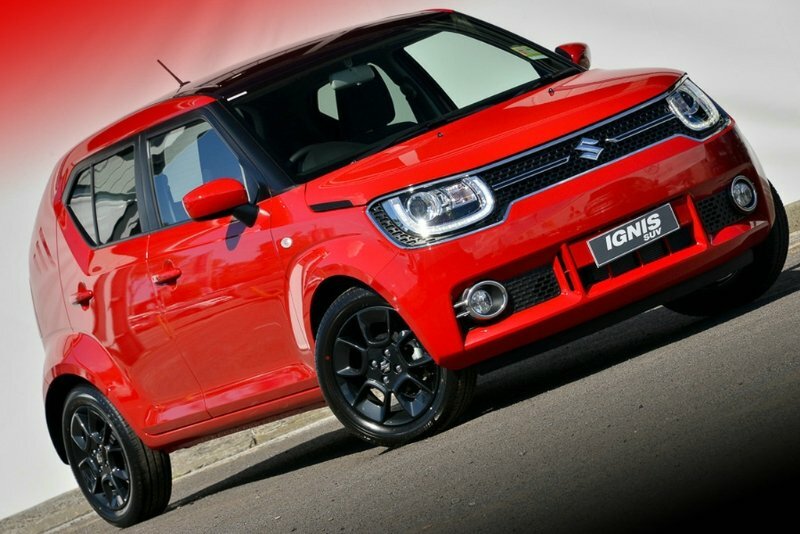 Aiming for maximum performance with low fuel consumption, the Ignis has an improved 1.2L Dual injection engine and CVT transmission offering powerful acceleration at low speeds and outstanding fuel efficiency when cruising at high speeds. 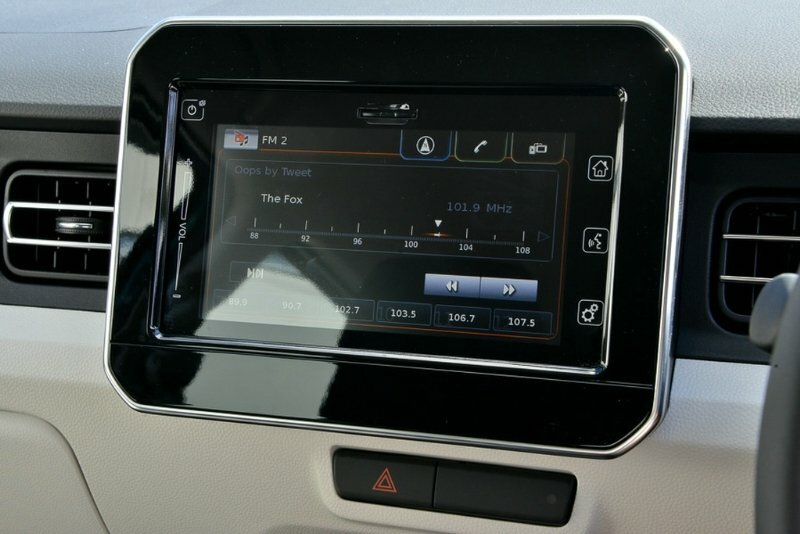 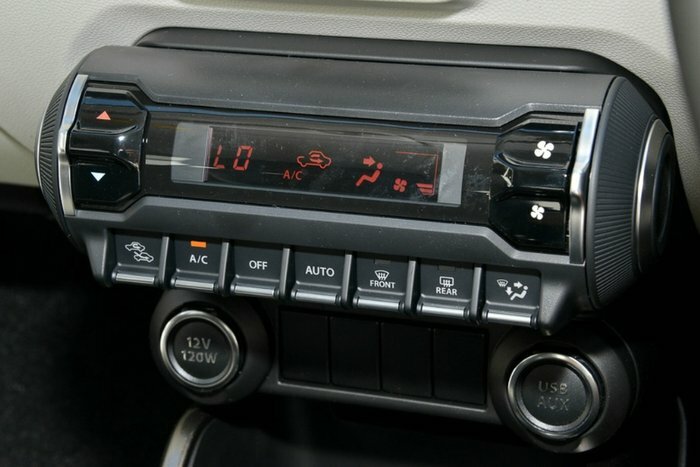 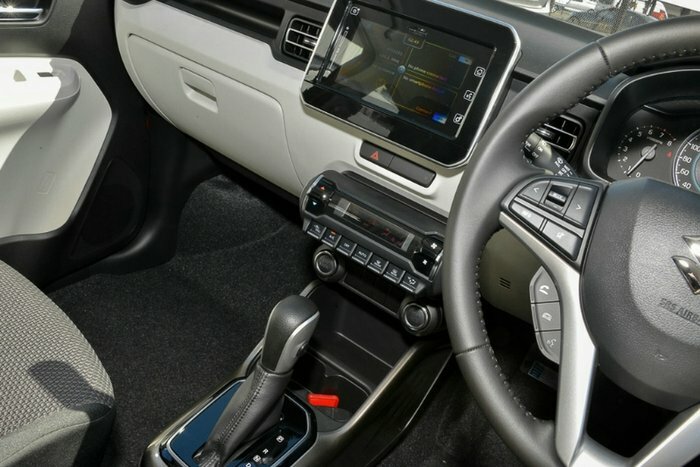 The Ignis has everything on offer with the uniquely designed audio system which is compatible with Apple CarPlay and Android Auto integrated with in dash Navigation. 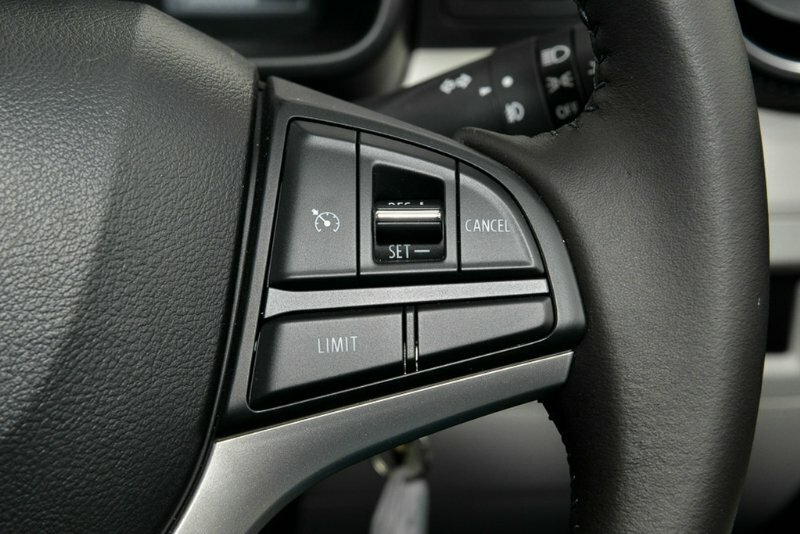 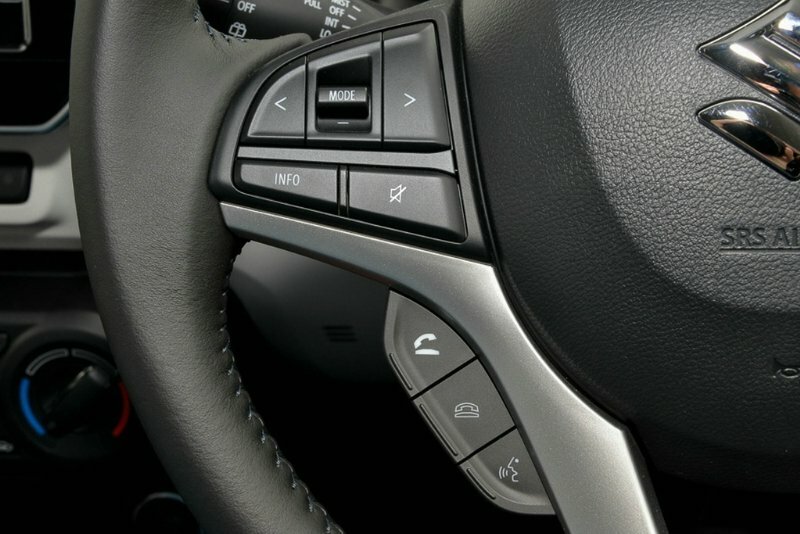 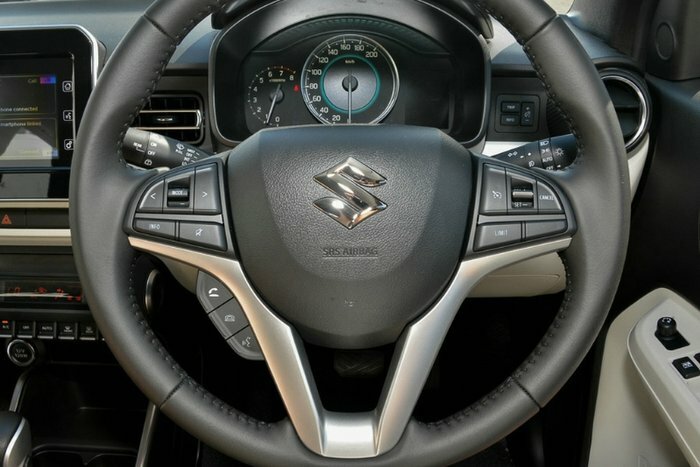 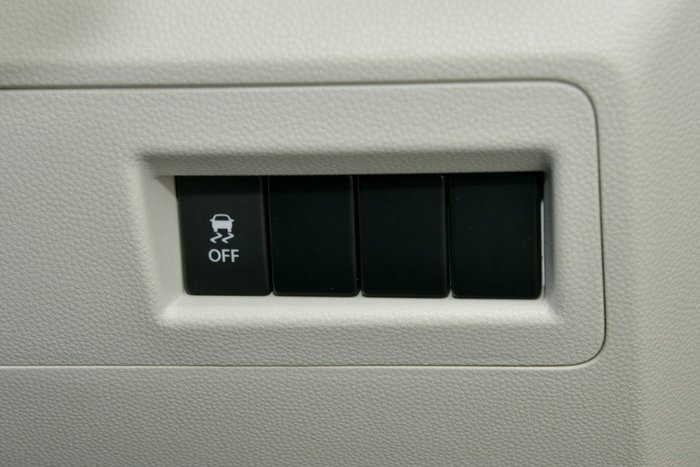 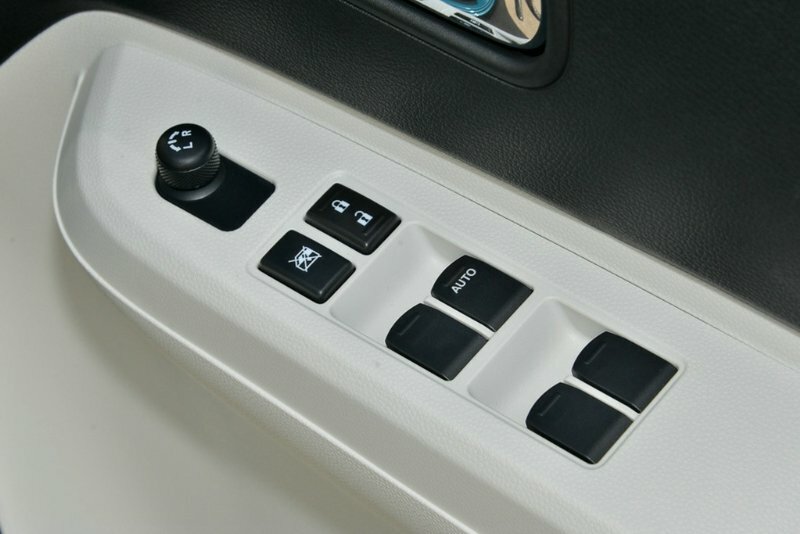 Cruise Control , speed Limiter and Audio controls on the steering wheel means you have full control without taking your hands off of the steering wheel.